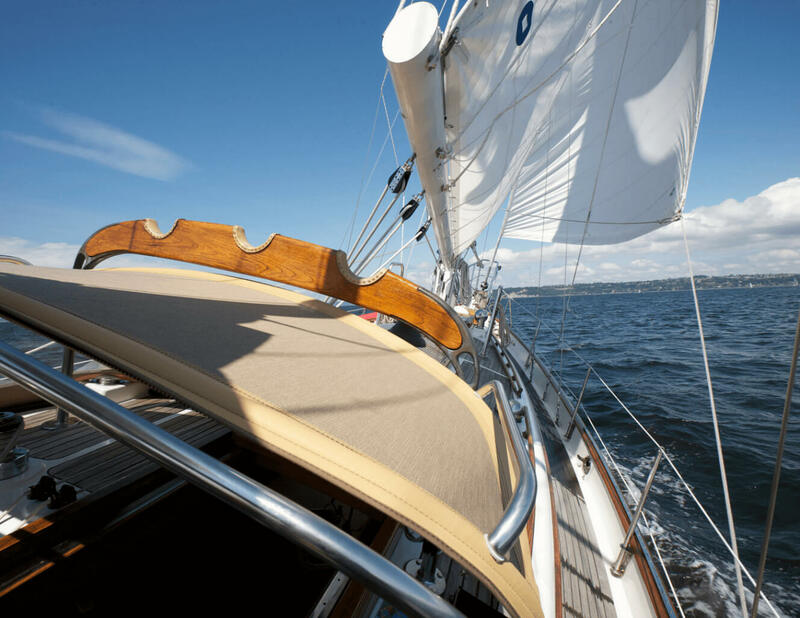 An ideal blend of form and function, Sunbrella® is the perfect fabric for boating and marine professionals who want to maintain or update the style of their craft. In a multipart marine-makeover project, Sunbrella provided an inside look at the process of transforming a boat’s interior and exterior using marine fabrics. The subject of the makeover is the Galatea, a 43-foot Hans Christian sailboat owned by internationally known photographer Steve Mason and his wife, Teri. 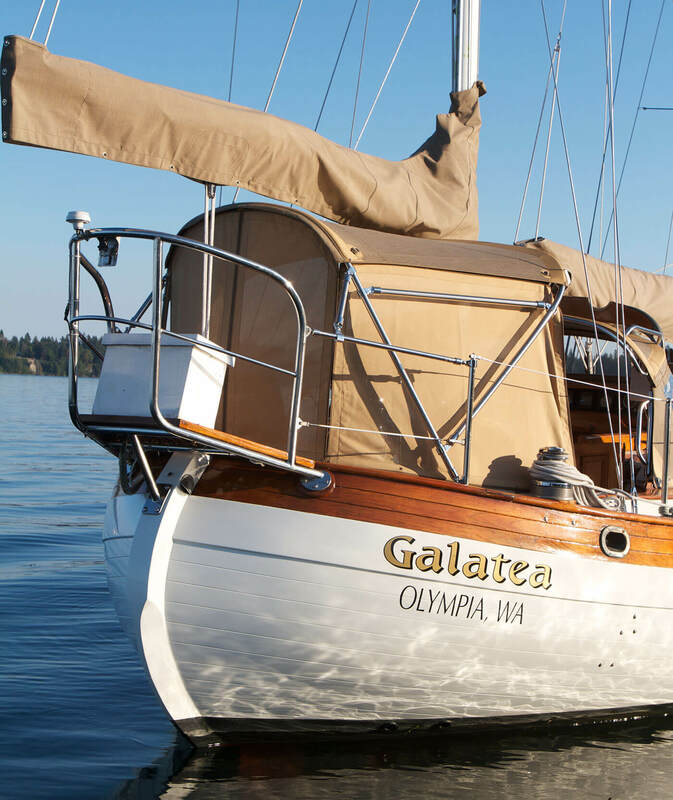 With help from fabricator partners Jason Iverson of Iverson's Designs and Pam Tregoning of Portage Canvas & Upholstery, Sunbrella transformed the Galatea with highly functional interior spaces that coordinated with the exterior and enhanced the boat’s classic lines and feel.